Search Engines: search by keyword in Google, Bing, Yahoo, etc. Email Extractor is a great helper in conducting email marketing campaigns. Every email campaign requires large lists of email addresses. It’s almost impossible to extract the email addresses manually. Email Extractor is a perfect tool for building your customers’ email lists using the files from your mailbox. 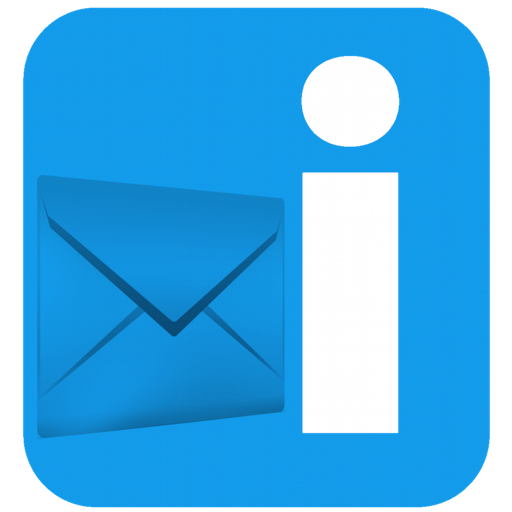 You can download free email extractor trial and test if it works for you. Now it becomes simpler to harvest free email addresses using our email spider software. Using email extractor may be compared to using the Internet search engines. All you need to do is to type particular keywords and email extractor will collect the top ranked pages directly from the most popular search engines, like Google, Yahoo!, AOL, or other search engines you want. This utility features a unique advanced keyword search, that doesn’t exist in other popular email extractors. Email extractor features advanced limiters of scanning. The limiters make it possible to extract only needed email addresses from the web-pages. 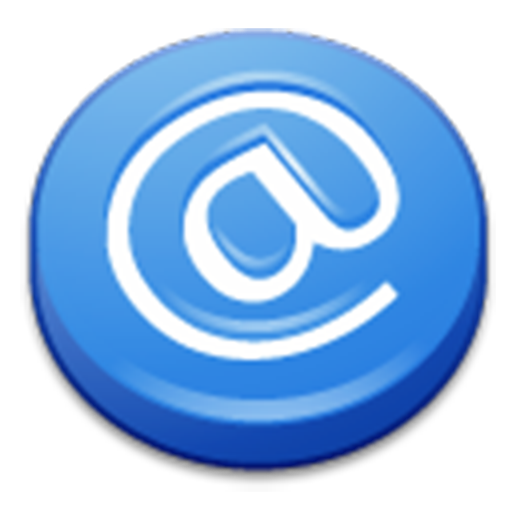 Email address extractor is completely automated email finder. You need just to specify some details and email spider will do the tiresome job for you. The Email Extractor is an extremely fast email spider and supports multi-threaded page loading.